After introducing the concept of its Amazon Go Store back in 2016, Amazon finally opened the doors of its first automated grocery store on January 22 of this year. According to Amazon, it took the company four years of building and 1 year of rigorous testing to get this store opened, and it seems that Amazon’s efforts are paying off as the store has received highly positive reviews from its customers. However, Amazon’s first Go Store is not the first automated store to launch in the world, as following the announcement of Amazon’s first automated store, many Chinese tech giants including Alibaba created their own version of automated stores and launched them as early as May 2017. However, there’s one key difference between the automated stores launched by Amazon and its Chinese counterpart. While Amazon is tracking shoppers using a variety of motion sensors and cameras, a technology which is similar to what’s used in today’s self-driving cars, the Chinese companies are mostly relying on facial recognition and tracking technology. Suning is one of those companies and has already launched two automated stores in Nanjing and Shanghai province in China. 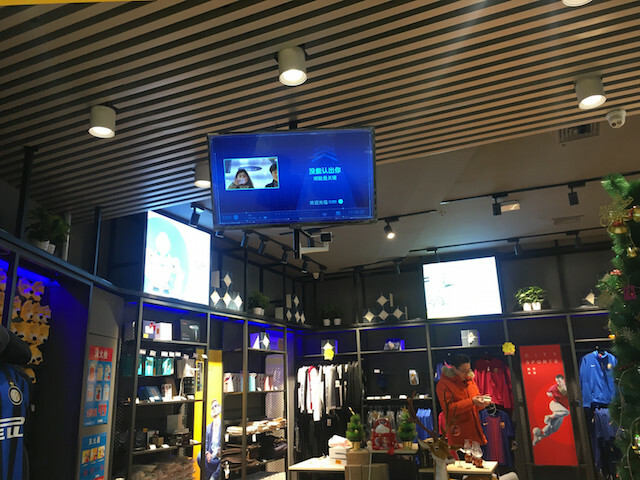 Suning’s flagship BIU store in Shanghai is the first one which depends solely on using the facial recognition technology. To enter the store a user first needs to download the Suning Finance app and register on it with his/her bank account and link their face data. Once you have done that, you can scan your Suning app and enter the store. Just like Amazon Go Store, a user can pick up anything he wants that walk out the door without having to go through a cashier. The exit terminal has an RFID reader and face scanner. 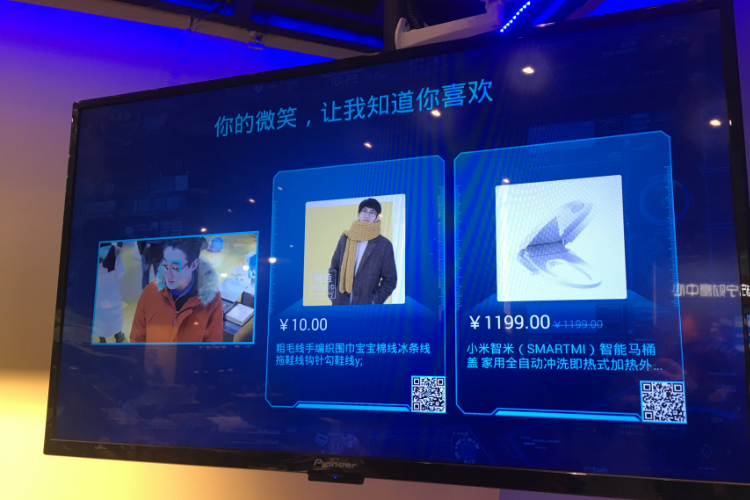 The RFID reader identifies all the products that are in your shopping bag and the facial recognition technology identifies customers and charges their Suning’s account. Suning is already deeming its unmanned stores successful as the company is planning to release more unmanned stores in the near future. That said, all the unmanned stores release till date are being operated inside a highly calibrated environment, only time will tell if the stores can survive in normal working conditions.